Looking for movie tickets? 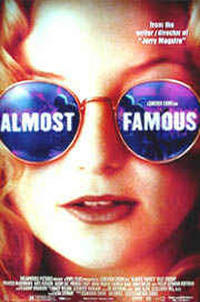 Enter your location to see which movie theaters are playing Almost Famous near you. An aspiring teenage rock journalist gets his big break when he follows an up-and-coming band.